Beautiful & Spacious 3 Bedroom Home In the Oakhill Community! Just like new, built in 2014! 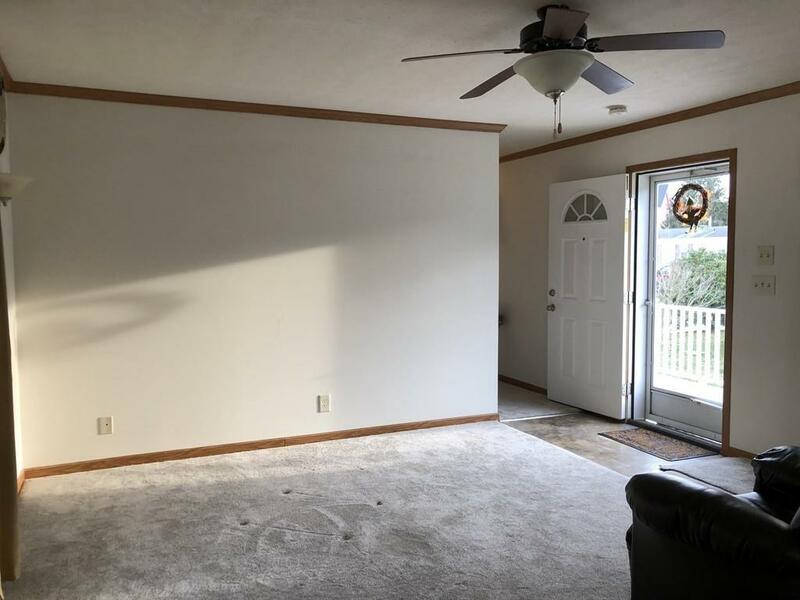 Offers a nice open floor plan with Central Air and Natural Gas Heat! 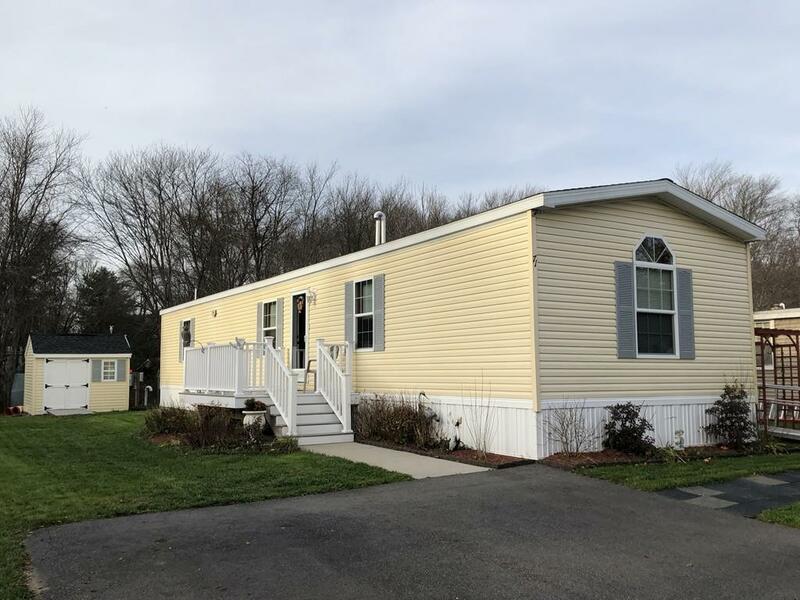 Home is vinyl sided with a good size shed and a nice composite porch with vinyl railings and a spacious paved driveway. The opposite side of the house has a nice ramp to make it handicap accessible. Kitchen has Plenty of Cabinets and Counter Space with a Breakfast Bar Area, also has a Double sink, Dishwasher & Microwave with Shiny Wood Flooring. 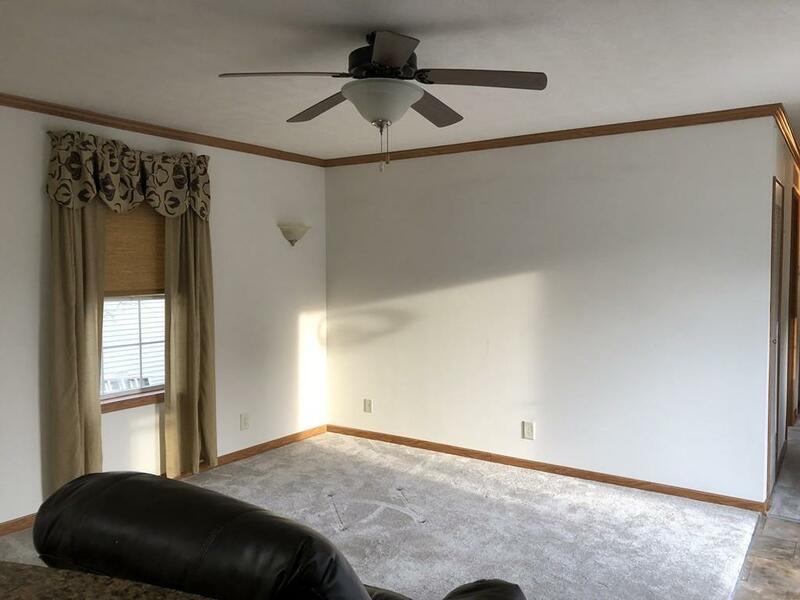 Great sized Living Room with New Carpets and a Ceiling Fan. Master Bedroom is Very Spacious and has its own Private Bathroom, and 2 closets! 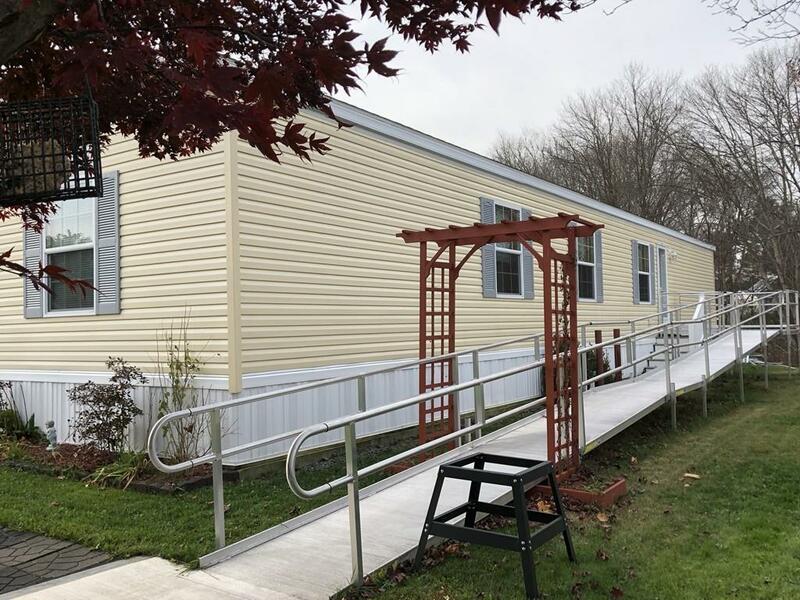 Two of the bedrooms have New Carpets, and one of them has direct access to the bathroom with a shower stall that is also handicap accessible. This is a nice family and pet friendly park. Call me for your private showing and come take a look!